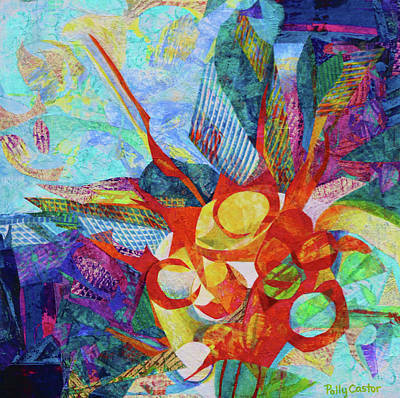 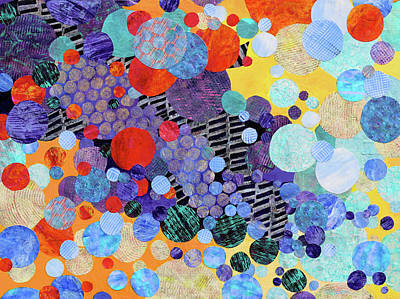 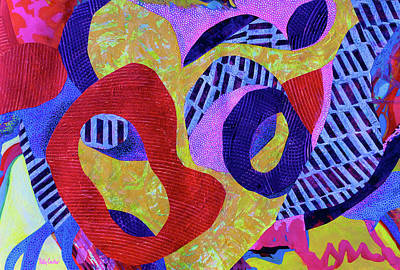 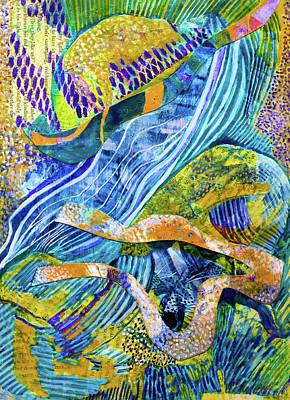 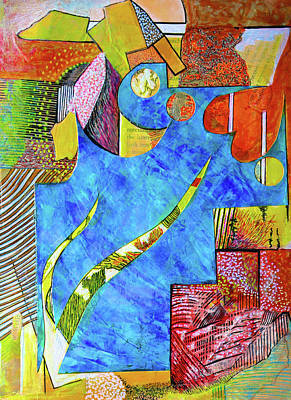 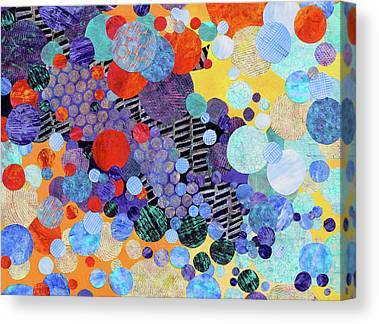 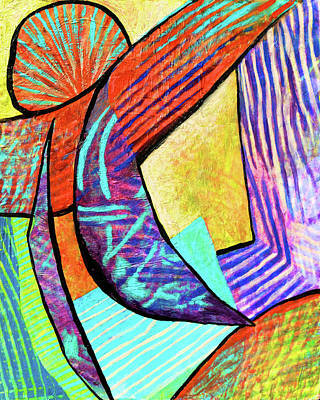 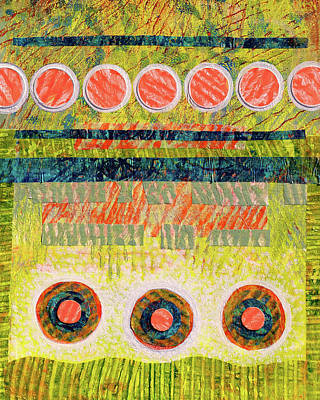 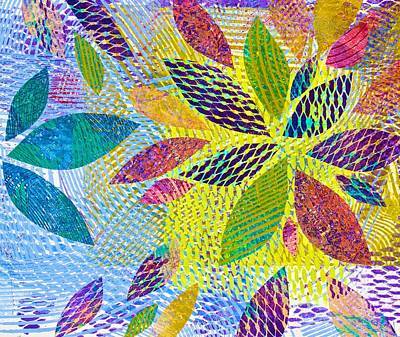 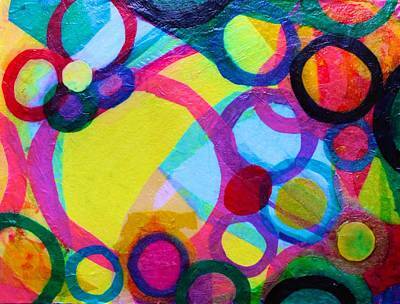 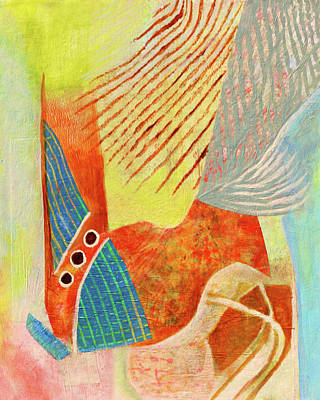 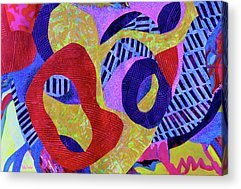 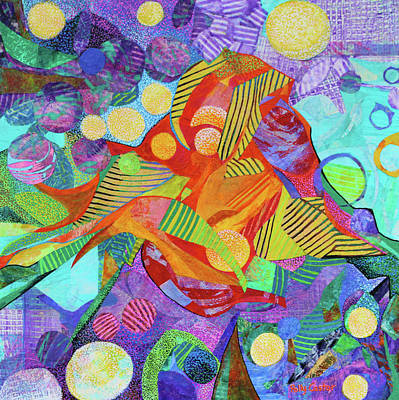 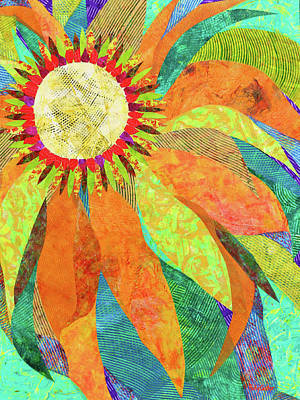 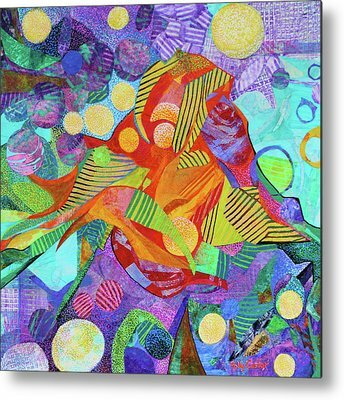 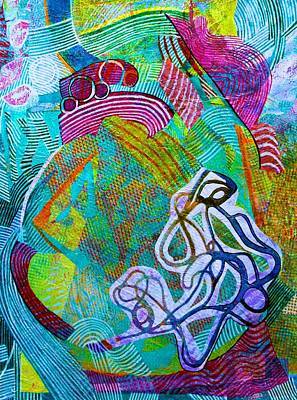 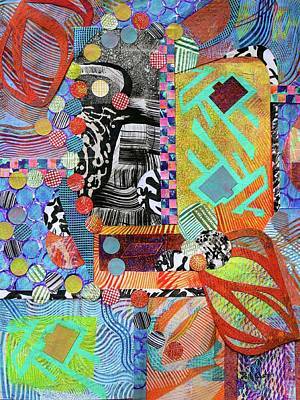 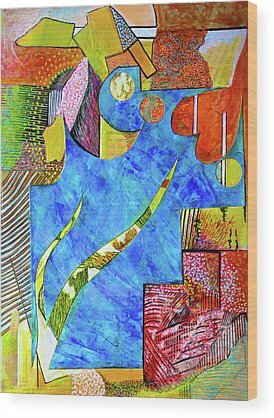 I enjoy the juxtaposition of color, texture, and images, so collage is a natural way for me to express myself. 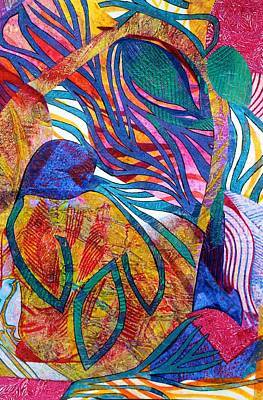 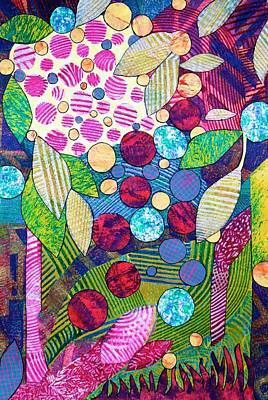 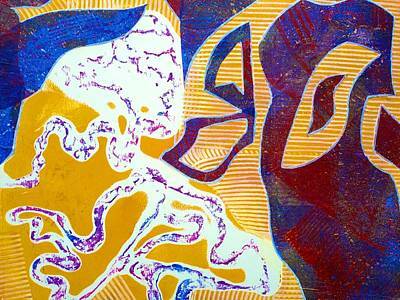 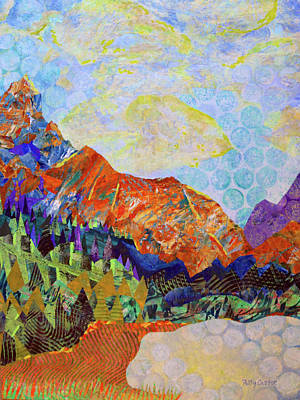 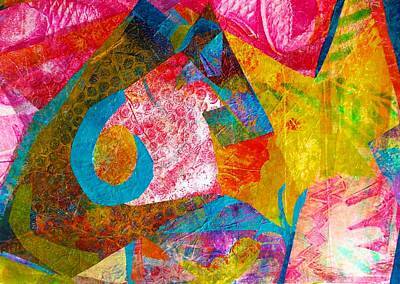 Mostly I do mono print or tissue paper collage. 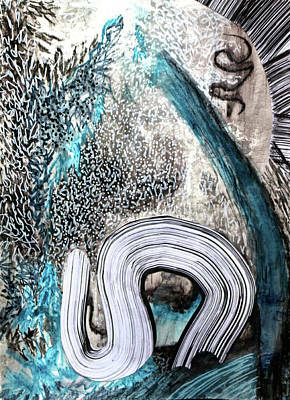 All my papers are handprinted or printed.